Microsoft today announced that users can now access Skype without needing to register. You can now join Skype as a Guest. 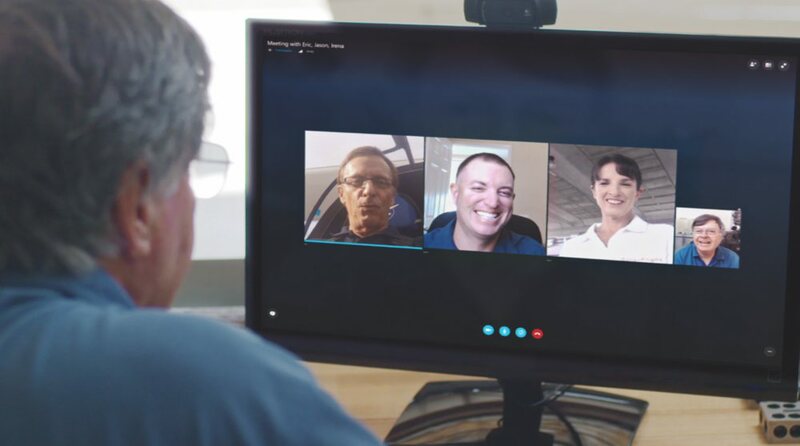 With the guest access, you can enjoy all of Skype’s free features, including voice and video calls, messaging, screen sharing and even file sharing. You can also invite up to 300 people to chat and up to 25 people on a voice or video call. To access Skype as a Guest, you need to go to Skype.com, tap start a conversation and add your name. You will then be provided with a unique conversation link. You can share this link with your contacts, either individually or as a group via email or via your social networks. Once they click on the link, they’ll be able to join your conversation immediately. They can also join as a Guest if they’re using Skype for Web. When using Skype as a Guest, your conversation will be saved for 24 hours. But If you want to return to the conversation, you’ll need to sign up for a free Skype account. Currently, you can access Skype as a guest over web browser only.